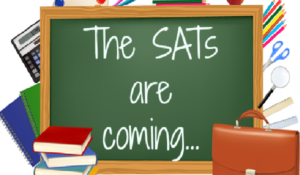 SATs are fast approaching and this week we delivered 2 workshops to inform parents of the SATs process in Year 2 and in Year 6. Both events were well attended. We hope you found the presentations informative. If you were unable to attend the event or would like to refresh your memory about what was discussed please visit the schools website at: http://rotherhitheprimary.co.uk/sats-parent-workshop-presentations/ where you can find a copy of the powerpoint slides that were used at the meetings as well as other useful documentation. Parents you may also find the videos outlining the SATs process and tests for both KS1 and KS2 on this page.